Bath Mat - White, Reversible - 18X28"
Bath Mat - White, Reversible - 18X28"..
Bath Mat - White, Reversible - 20X32"
Bath Mat - White, Reversible - 20X32"..
Bath Mat - White, Reversible - 24X36"
Bath Mat - White, Reversible - 24X36"..
Bath Mat- Sqr. Track - Cotton 20X30" - Assorted..
Bath Mat- Sqr. Track - Cotton 20X30" - Green..
Bath Mat- Sqr. Track - Cotton 20X30" - Grey..
Bath Mat- Tufted Cotton 20X32" - Camal..
Bath Mat- Tufted Cotton 20X32" - Ginger..
Bath Mat- Tufted Cotton 20X32" - Ivory..
Bath Mat- Tufted Cotton 20X32" - Violet.. Braided Cotton - Oval Floor Mat - Multi Clr. Bright, 24X36"
Braided Cotton - Oval Floor Mat - Multi Clr. Bright, 24X36".. Braided Cotton - Oval Floor Mat - Multi Clr. 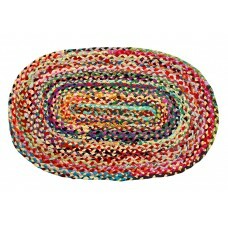 Bright, 27X72"
Braided Cotton - Oval Floor Mat - Multi Clr. Bright, 27X72".. Braided Cotton - Oval Floor Mat - Multi Clr. Bright, 30X48"
Braided Cotton - Oval Floor Mat - Multi Clr. Bright, 30X48".. 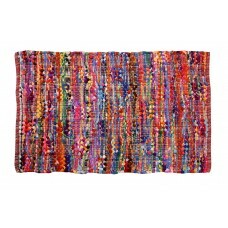 Braided Floor Mat - Polar Multi Color - 24X36"
Braided Floor Mat - Polar Multi Color - 24X36".. 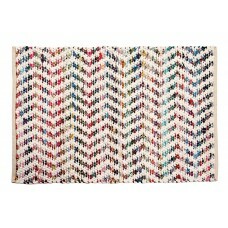 Braided Floor Mat - White, Multi Color - 24X36" (See # 50101/53101)..